Hello readers! 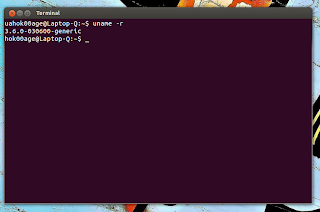 Today I'd like to share the download links of Linux Kernel 3.6.0 and how to install it on Ubuntu. 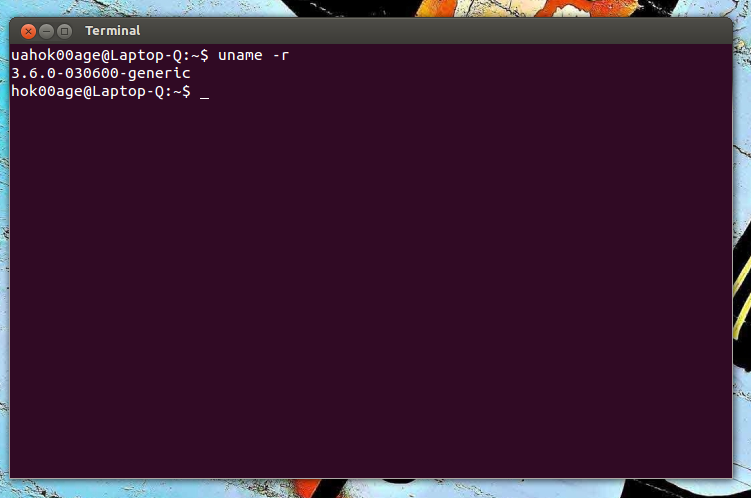 I've tested it on my Ubuntu 12.04 LTS Precise Pangolin and everything seems OK. Although it's safe, please don't install it on production machine!